I've been wanting to do an illustration for some time of multi-colored lanterns. 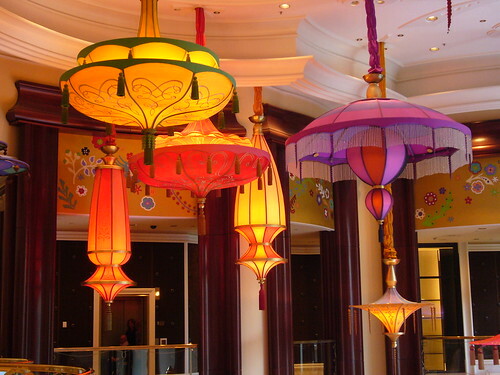 These are my inspiration from the Wynn in Las Vegas. Stay tuned for the interpretation.